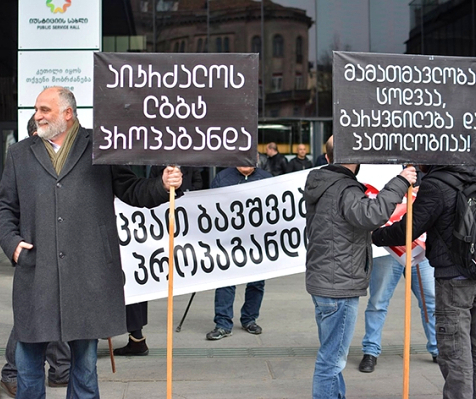 Tsitelubani, DFWatch – The Iskanderov family members tell the story of life on the move, Meskh activism in Georgia, and challenges of life at the ABL. When DF Watch first knocked on Salim Iskanderov’s door, he was suspicious. ‘What will be the outcome if I agree to talk to you?’ he asked. 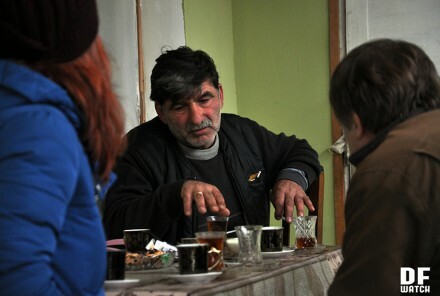 Mr Iskanderov lives in Tsitelubani — a small village near Gori, less than 2 km from the highway. It is situated right at the ‘administrative boundary line’ (ABL), which is a neutral term for the invisible line separating South Ossetia from Georgia proper. Depending where you stand, the line can be called ‘state border’ or ‘occupation line’. Many inhabitants of the area refer to it simply as ‘the border’, possibly for the sake of convenience. An outcome is what every journalist hopes for when they conduct their reporting. Tsitelubani is an Ossetian village with a significant population of Acharan eco-migrants and a handful of Meskh repatriates, which makes a curious case for journalists. The village has struggled economically since the ABL was moved, taking parts ofagricultural lands.Local Ossetian men complained to DF Watch on poor harvests due to irrigation system disrupted by the conflict. ‘Yes, there are Turks here. Tatars. We don’t have any problems with them and we always help each other out, like neighbours do. They are Muslims and they love tea, but they can drink wine better than we do’, the Ossetian men say and laugh. Muslim Meskhs were the indigenous population of Georgia’s historic Meskheti region, which is now administratively a part of Savtskhe–Javakheti. In 1944, the regions entire Muslim population was deported to Central Asia, resulting in death of as many as 30 to 50 thousand people. Unlike other peoples deported in 1944, such as Chechens or Balkars, Muslim Meskhs were not allowed to return to their homeland. Some people refer to them as ‘Meskhetian Turks’, ‘Turks’, or colloquially even ‘Tatars’, because of the fact that their native language tends to be Turkish and that they profess Islam. In 2007, the Parliament of Georgia adopted the law on repatriation. Currently, approximately 900 self-repatriated Meskhs live in Georgia. 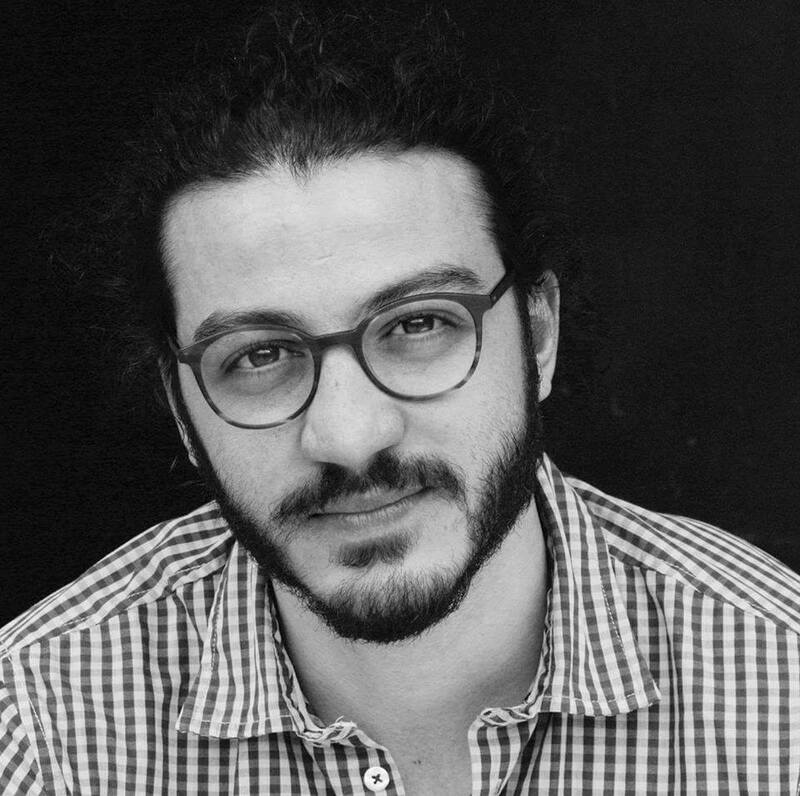 Salim Iskanderov was born in Azerbaijan, although his older brothers were born in Uzbekistan, where his parents were sent to during the deportation. In 1969 the family moved to Gali region of the Autonomous Republic of Abkhazia, although after only eight months they were deported to Qazax region of Azerbaijan. After a year of living there, Mr Iskanderov’s father decided to move to Nalchik. In 1977, the Iskanderovs again attempted to settle in Georgia — this time in Ozurgeti, known at the time as Makharadze. Salim was already married at that time. In 1998, the Iskanderovs moved to Kursk, Russia, because of Salim’s political allegiance with Zviad Gamsakhurdia. In Russia, however, they were unable to receive citizenship. Salim’s wife, Movluda Iskanderova recalls how her family ended up returning to Georgia after spending ten years in Russia. She tells her story in Turkish. ‘After 2006,a process of cleansing ethnic groups began. They also wanted to deport us from Russia. It was a very difficult time. We moved from Kursk, where we had lived for about 10 years. I went to the Embassy of Georgia in Moscow. I got papers for my sons and for myself and then went to Derbent, from there to Azerbaijan, and reached Georgia in 2008, just as the Georgian–Russian war started’, Ms Iskanderova says. Her relatives live in Uzbekistan, Russia, Azerbaijan, Turkey, and the US. Ms Iskanderova mentions her relatives who live in Saatlı, which is located in the north of Azerbaijan. She says that because of these bad conditions, people go to Turkey in order to find a job and earn money, and as a result, in her family’s region of Azerbaijan many houses are empty. 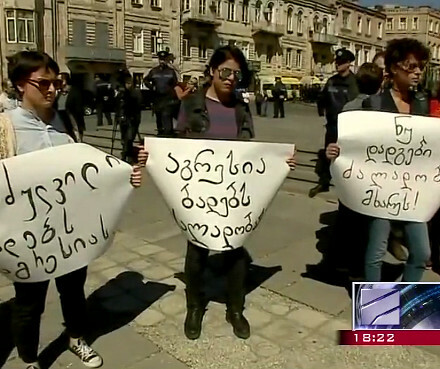 ‘I also know about four-five Azerbaijani [Meskh] families who bought land right here. They have not moved here yet, but probably soon they will. Here if we have a job and can earn money, no-one will leave their house, no-one will go to Turkey or anywhere else to earn money for their family. The only problem is unemployment’, Ms Iskanderova says. Meskh repatriates struggle with a range of issues, such as legal problems connected to documents and subsequent limitations in access to education, healthcare, and job market. Many Meskh families live in rural regions, where they struggle economically. Movluda Iskanderova and her family run a small store. She complained about tax officers. 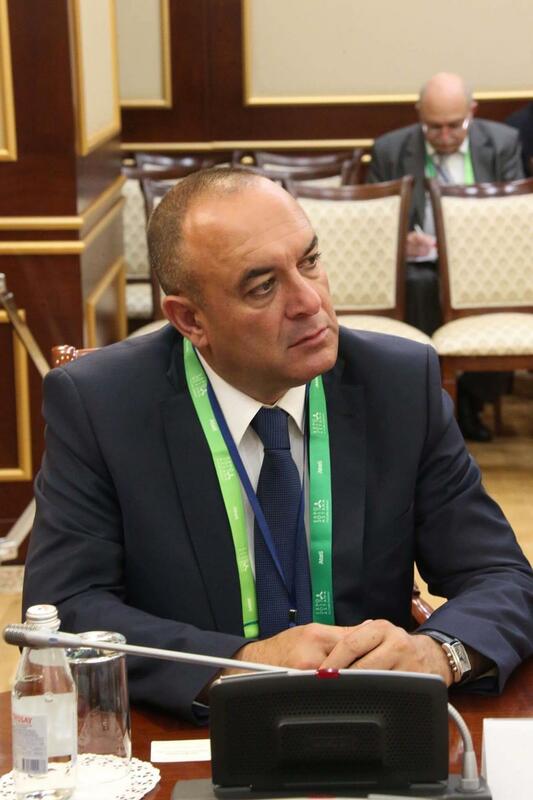 Salim’s son Zurab Iskanderov is an activist and deputy director of NGO Georgia’s Meskh Youth’s Union. He explains that their work has proved difficult due to lack of financial support from donors. ‘For three years we worked on small projects, such as organising events or connecting water to villages in Ozurgeti region where many Meskhs live. Now we’re not active because we can’t receive any funding. I registered a new entity and submitted a couple of new project proposals, but we haven’t received funding, so I gave up trying. There are a lot of things to be done. There are many Meskh repatriates who don’t know local laws or local culture. We’d like to help them’, Zurab Iskanderov says. The Iskanderovs, like most Meskhs, are Muslims. ‘We are Muslims, alhamdulillah. We don’t have a place to pray in our village, but we can pray at home. We don’t have any problems with our neighbours, because we are good people. If I were a bad person, I wouldn’t be able to leave my house. Here we have Acharans, Ossetians, Imeretians, Christians, Catholics, French, Jehovah’s Witnesses… Even atheists (laughs). And Muslims’, Salim Iskanderov says. Mr Iskanderov admits that life right by the ABL isn’t easy and that media have a big role to play.